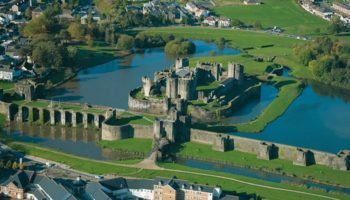 Wales shares a great deal of history with the rest of Great Britain, but the rugged beauty of its landscapes and the open nature of its inhabitants make it a distinctly unique travel destination. For first-time visitors, the most obvious difference between Wales and the other lands in the United Kingdom is the tongue-twisting Welsh language. While everyone speaks English, part of the fun of visiting Wales is learning a few phrases of one of the oldest languages in Europe. Besides its Celtic culture, the country is also famous for the large number of imposing castles. 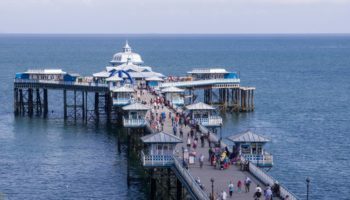 Wales’s scenic mountains, valleys and coastlines are just as enchanting, and no visit to Wales is complete without a long tramp through one of its stunning national parks.